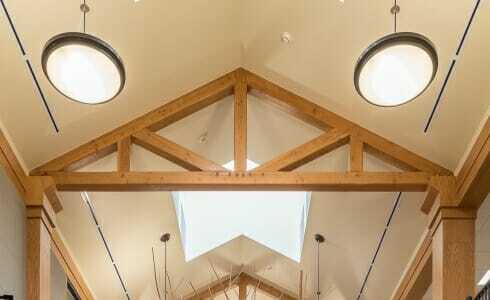 how do you calculate the height of king post of the roof structure? 12/12 means there is a 12” rise for a 12” run. 6/12 is a 6” rise for a 12” run.